Programming Software and USB-29F for The Yaesu FTM-3100 by RT Systems at Nebula Fia. 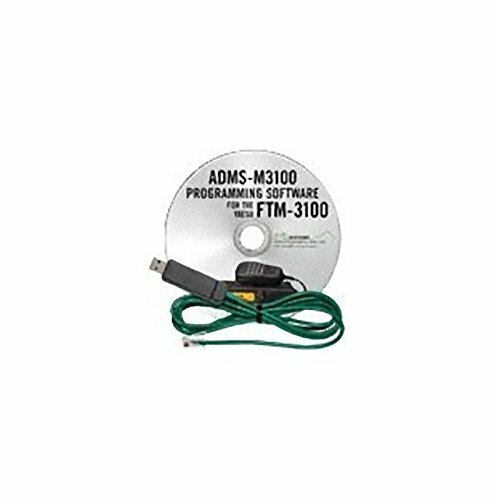 MPN: ADMS-M3100-USB. Hurry! Limited time offer. Offer valid only while supplies last. RT Systems ADMS-M3100 Programming software makes it easy to manage memory channel information and other menu settings of the Yaesu FTM-3100. RT Systems ADMS-M3100 Programming software makes it easy to manage memory channel information and other menu settings of the Yaesu FTM-3100. If you have any questions about this product by RT Systems, contact us by completing and submitting the form below. If you are looking for a specif part number, please include it with your message.